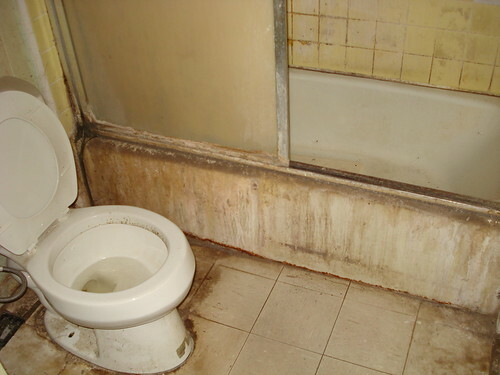 Try picturing the worst bathroom you have ever seen. Now what comes to mind? Is it the lack of clean surfaces or the fact that it is so dark you worry about tripping and injuring yourself? There are plenty of things that can cause a should be beautiful bathroom to turn into a nightmare. However, it isn’t as hard to fix and spruce the place up as many of you might think. The last thing that someone wants to see when they walk into the bathroom is dirt caked on surfaces. Piles of dirt in corners and unclean toilets and showers are some of the quickest ways to make guests turn and run for the hills. I don’t know about you but I would think twice about entering a bathroom in which the owner doesn’t have time to clean the most used room in the home. It is an easy fix though. If time is not of the essence the quickest way to clean this room is by buying a Swiffer mop and some toilet and shower spray. The Swiffer allows for a seamless switch between sweeping and mopping. For the sprays all you have to do is spray and walk away for awhile then simply wipe them down. A bathroom with no organization or storage can make a person feel like there is no room for them. With a cluttered counter-top one has to worry about knocking things off and it can cause more stress than it is worth. Plenty of storage space can fix this easily. 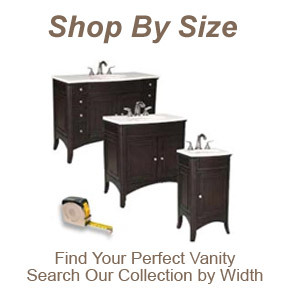 By having space under your vanity or by purchasing a stylish but inexpensive extra cabinet you will have plenty of space to move all of your creams and bathroom essentials out of the way. One of the worst things is to walk into a bathroom and flip the switch to realize that there is a serious lack of lighting in the room. This is not only annoying as you can’t see what you are doing let alone your hand right in front of your face but it can also be potentially dangerous and can lead to injury if one were to trip and fall. Either change out your dim light bulbs for stronger and brighter ones or you can even purchase a stylish standing lamp to make sure that guests and family members alike don’t become bathroom casualties. Walking into a bathroom with white walls and no decorations is not pleasing on the eyes. This can lead people to feel as if the homeowner doesn’t care about the bathroom or the people that are supposed to use it. Add some colorful accents such as hand towels or a shower curtain. You might also even think about adding a modern rug. Painting the walls might be a bigger undertaking than you are looking for right now but it can make a big difference in the welcoming effect of your bathroom. Article by Ashley. When she isn’t freelance writing for she can be found taking pictures or reading at the beach.